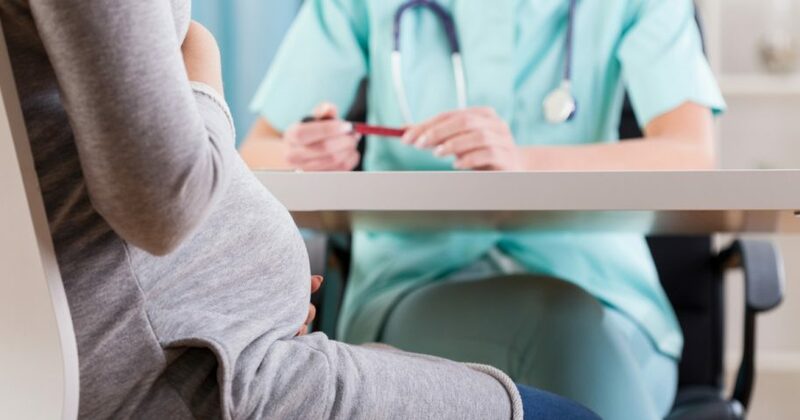 Three out of four Americans polled support significant abortion restrictions and say that abortion should not be legal after a woman is three months pregnant, according to a nationwide Tuesday poll. Not only do a majority of those Americans, party aside, support abortions restrictions, but 59 percent of Americans also support banning abortion after 20 weeks except to save the life of the mother, according to the Tuesday Marist Poll. Upon taking office, President Donald Trump reinstated the “Global Gag Rule,” also known as the Mexico City Policy, mandating that overseas organization receiving U.S. aid do not promote abortion. Former President Ronald Reagan first established the Global Gag Rule in 1984. Former President Barack Obama rescinded the policy in 2009.